Designer and Illustrator Bobby Chiu has come together with Jim Demonakos (founder/creator of Emerald City Comic Con) to bring to life an event that truly represents the art community – LightBox Expo! 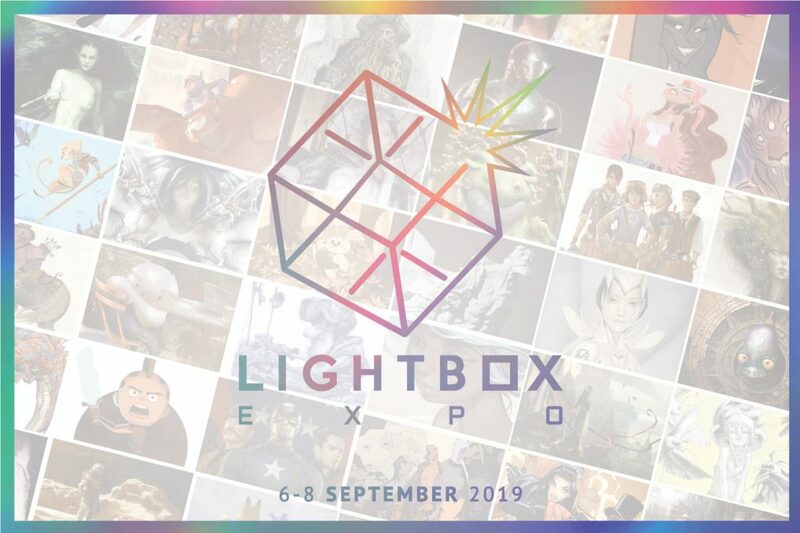 The event is set to take place September 6-8, 2019 at the Pasadena Convention Center and will be welcoming everyone from aspiring artists and students, to professionals and fans alike, with a focus on animation, illustration and concept art. Some of the biggest names across those industries are already on board for the event, including Iain McCaig, Crash McCreery, Claire Wendling, Ryan Meinerding, Daniel Arriaga, Karla Ortiz, Mike Mignola, Loish, Victoria Ying and many more to be announced.